Clarkson Ikwunze does it again! 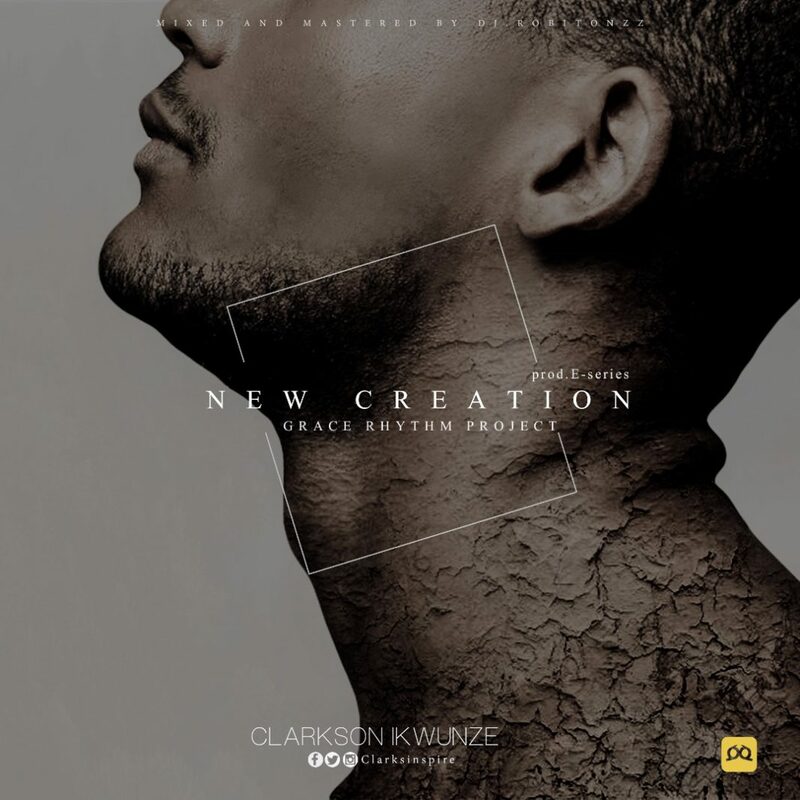 From the Grace Rhythm Project comes yet another awesome tune, titled NEW CREATION. This song will bless your soul and impact you with a consciousness of what Christ has done for you and who you are in him.